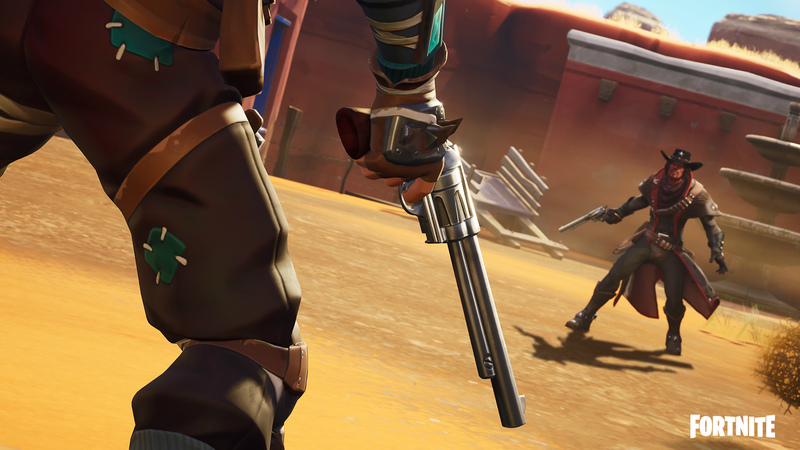 Fortnite Creative mode is here to stay — and fans are already creating some phenomenal levels with it. For the uninitiated, Creative mode is Epic Games’ approach to custom user-generated levels. 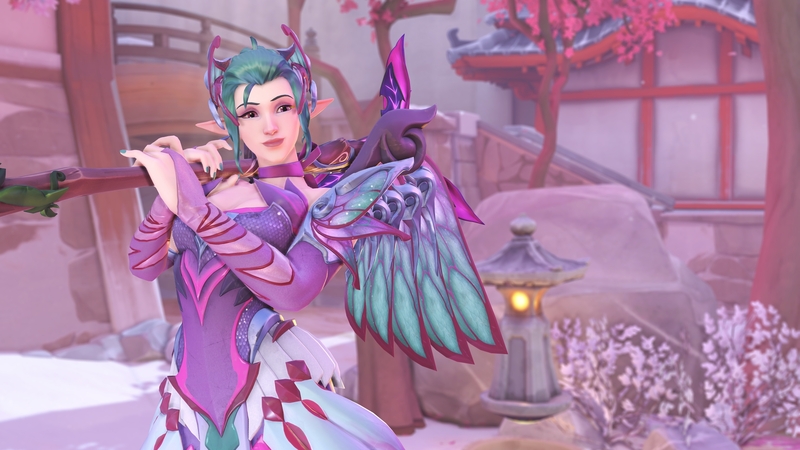 These run the gamut from warm-up courses to free-for-all deathmatch arenas. Select users can even share their creations with the world when they’re done. It’s a phenomenal little sandbox and a great way to flex your imagination. 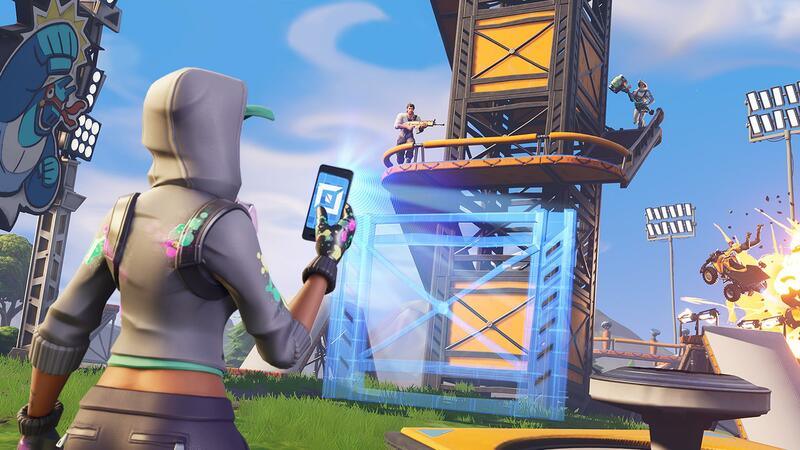 Alongside kart races and custom battle royale match-ups, Fortnite fans use Creative mode to recreate classic video game levels from scratch. Many of these stages are surprisingly accurate, as if their creators simply swapped out a classic level’s textures and models with Fortnite assets. 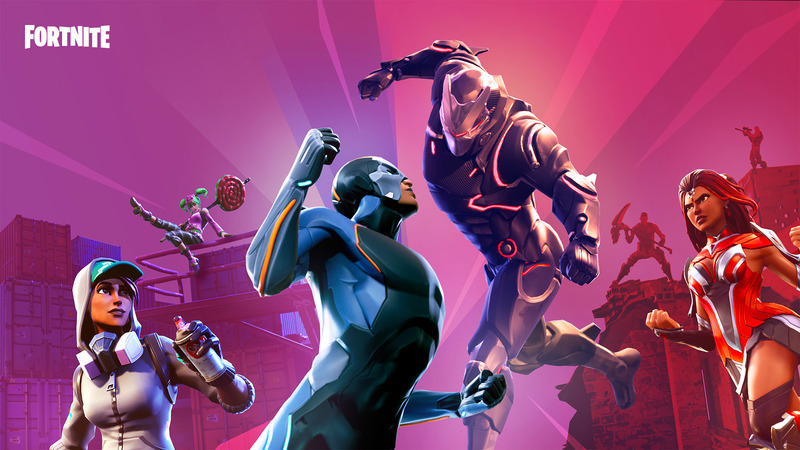 If you’re interested in seeing some of your favorite games recreated, here are the best classic and retro levels available in Fortnite’s Creative mode. It’s hard to write a recommendation list for Fortnite’s Creative mode without mentioning Falconstrike1988’s Rainbow Road map. Inspired by the original SNES Super Mario Kart, this island lets Fortnite players go head-to-head on All-Terrain Karts through the original Rainbow Road layout. It’s not just a fantastic reinterpretation of the original level, though. It’s also one of the first retro levels to receive an Island Code in Creative mode since Fortnite Season 7 launched. As far as classic remakes go, this one is a must-play for both Mario Kart fans and Creative mode level designers alike. The PC gaming world wouldn’t be where it is today without Counter-Strike. While the series has churned out plenty of iconic maps over the years (who could forget de_nuke? ), Dust II remains the most widely renowned by far. Case in point, Counter-Strike: Source still has plenty of Dust II-only servers running. And Counter-Strike: Global Offensive even has its own Dust II-specific matchmaking setting. So it makes perfect sense that one Fortnite player would recreate Dust II in Creative mode. 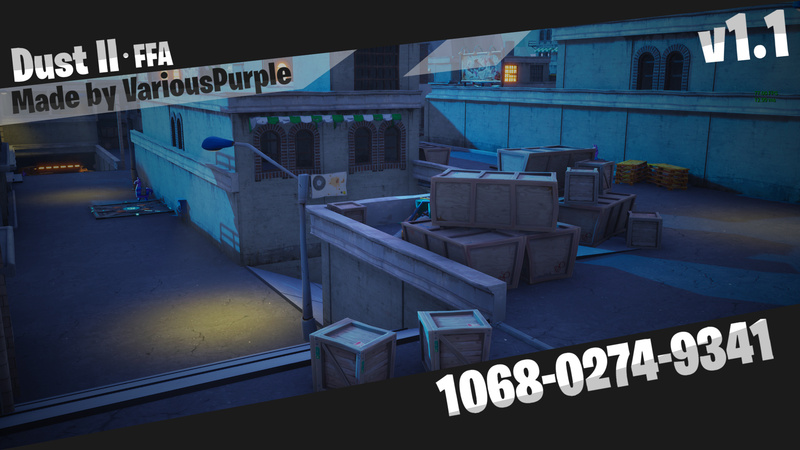 VariousPurple’s Dust II map features an incredibly detailed recreation of the original multiplayer level, complete with identical level layouts for the map’s “tunnels,” “mid,” and “catwalk” sections. For an improvised round of Counter-Strike in Fortnite: Battle Royale, this island works wonders. Call of Duty: Modern Warfare 2 remains one of the most popular installments in the Call of Duty series to date — largely thanks to its killer multiplayer level design. Highrise is a perfect example. The map pits two teams against each other through an enormous rooftop centered between two office buildings. It’s a hectic map and a great choice to remake in Fortnite Creative mode. 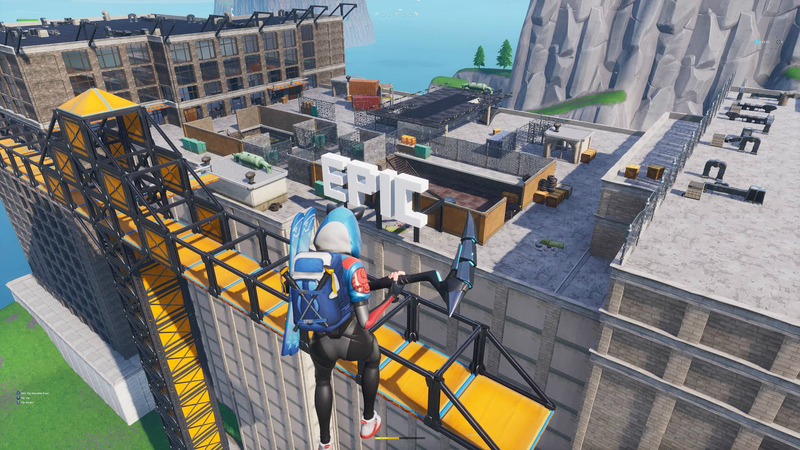 Luckily, Redditors CRAmerican388 and Jrmuscle came together to create a Fortnite Highrise remake that stays pretty true to the original. The map comes complete with the original’s crane, rooftop formation, and the interior spaces that made for so many hectic close- and medium-range gunfights back in the day. As far as remakes go, this one is perfect for an impromptu battle royale session. Before hopping in for yourself, though, check it out in full on YouTube! 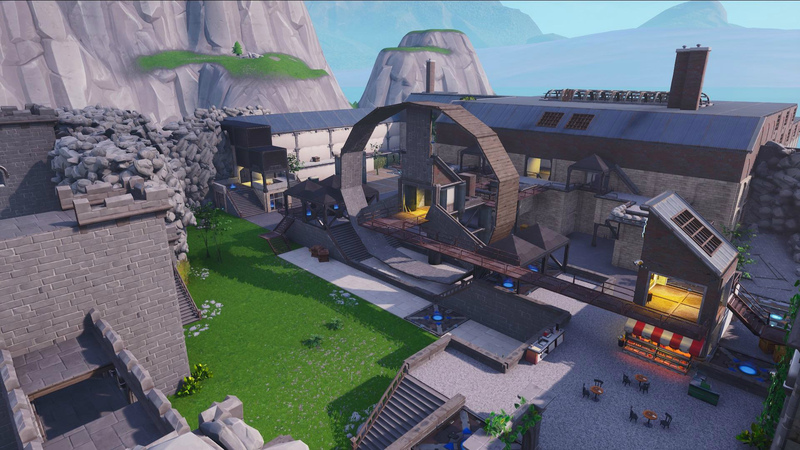 For Halo fans eagerly awaiting Halo Infinite’s launch, look no further than Redditor JohnBurpo’s Last Resort remake in Fortnite. This map features a pretty extensive recreation of the Halo 3 multiplayer level’s layout, down to a replica staircase and fake beach. Ironically enough, this Fortnite island is actually a remake of a remake: Last Resort is a reimagined version of Halo 2’s Zanzibar map. As for JohnBurpo’s take, he certainly does the level justice. To demonstrate just how accurate his map is, he created a side-by-side video comparison of “Last Resort” in Halo 3 against his design in Fortnite’s Creative mode. It’s not just impressive, it looks like a fantastic way to go head-to-head against your friends in between Battle Royale matches. Unfortunately, though, this map doesn’t have an Island Code yet… Players can’t try it out for themselves at the moment and can only gaze up it secondhand through videos. Hopefully Epic Games will throw JohnBurpo a code in the near future! What do you think? Do any of these classic levels of Fortnite Creative mode jump out at you? Let us know what other stages you’d like to see rebuilt in the game in the comments below!